NOW OFFERED FULLY FURNISHED! 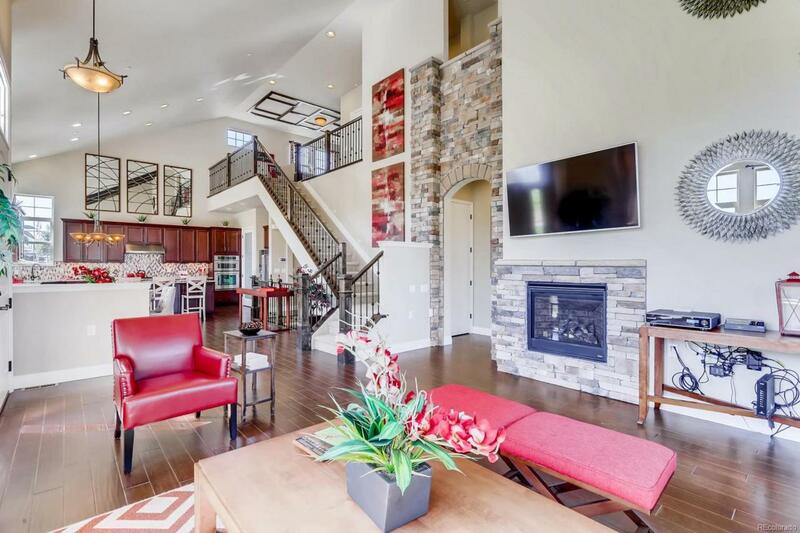 Luxury low-maintenance living in this former Waterfall model with designer furniture! 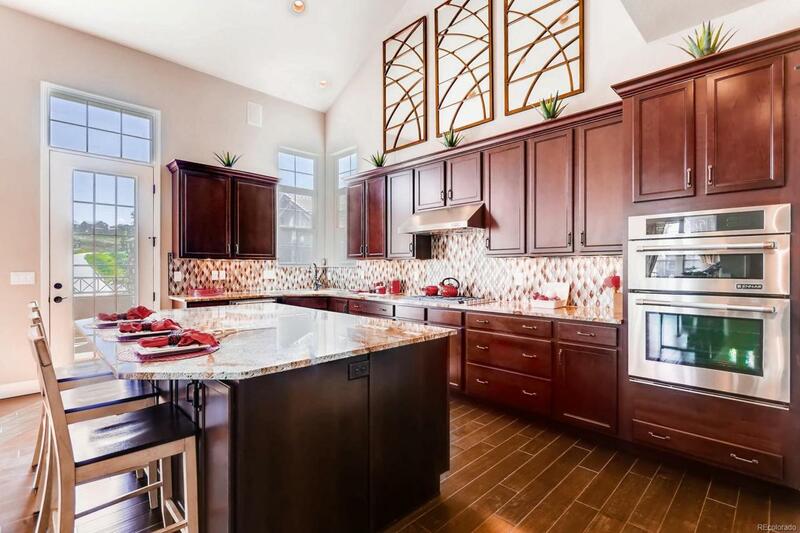 Immaculate open floor plan with vaulted ceilings, iron railings, custom stonework, gas fireplace, gourmet kitchen featuring JennAir apps, custom cabinets and backsplash, large island, gas cooktop and double ovens. Main floor master with wood accents, 5-piece bath + oversized walk-in shower. Upper loft features custom built-in cabinetry and views! 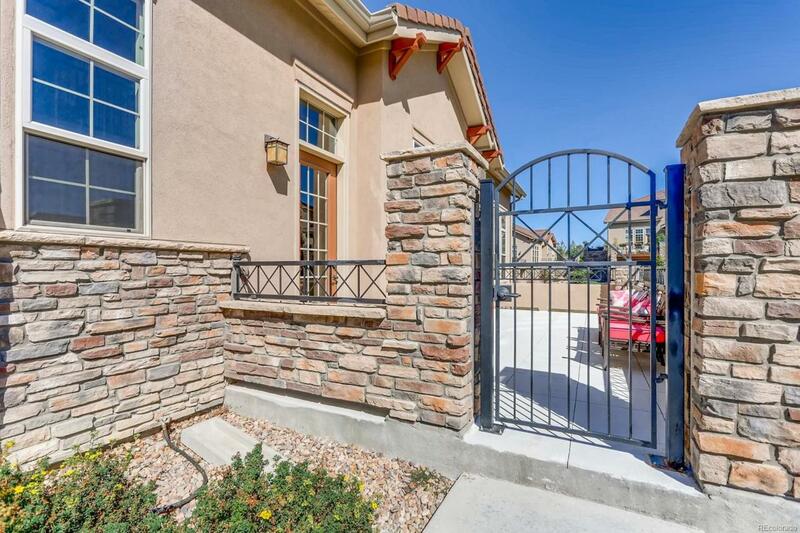 Full finished walk-out basement boasts wet bar, workout room, and large rec-room w/ built in media center. Multiple outdoor areas to entertain and enjoy Colorado weather. End Unit! Other special features include large mud room, ample storage space, custom drapery, custom wood beams and wood accents throughout and built-in cabinetry. All bedrooms are en-suites! Easily add 2nd bedroom upstairs by enclosing loft. 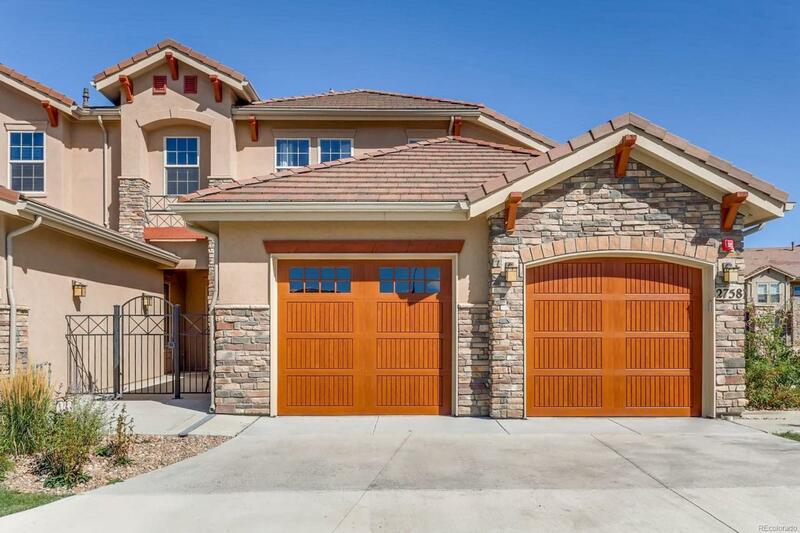 Enjoy close proximity to everything Boulder County has to offer. Builder Warranty Included!